PureGen works with the NSF, and the WQAto ensure the highest quality and safest products. Many of our products are certified to the toughest industry standards. Our NSF series R.O. systems are certified to NSF / ANSI Standard 58. 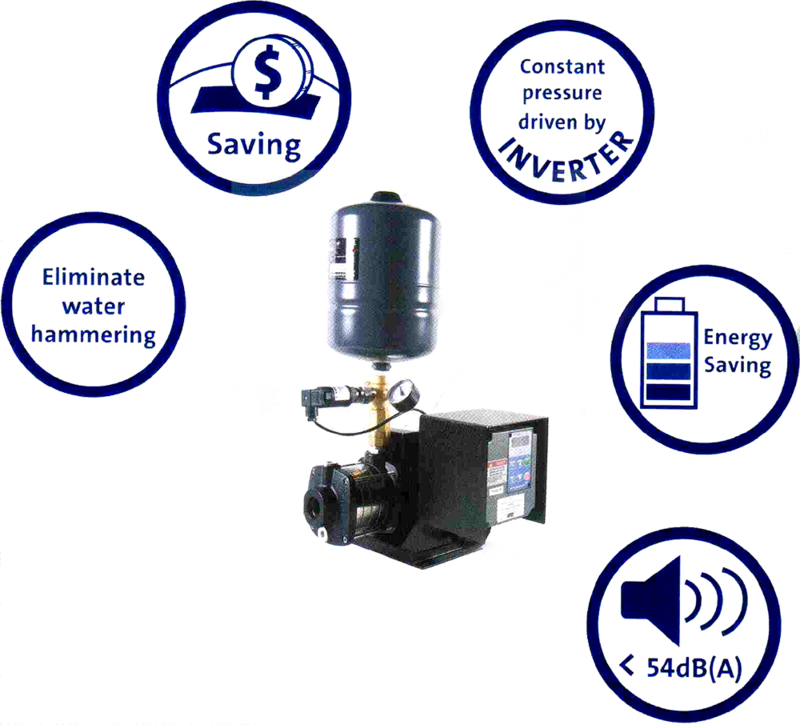 Smart A premium and trustworthy digital controller to start-stop the water pressure pump smartly and silently transmit the water pressure. Silence Its design with its extraordinary and innovative design to product the pump with minimum sound in action. Stylish Completed with innovative technology with stainless steel materials. Superior Pump is produced according to international standard and stringent PureGen quality programme. Simple Our pumps are easy to be installed and operating, actual settings are clearly indicated by indicator lights on user friendly control panel. The intensity of the water pressure, reliable and consistent temperature, the strong, invigorating spray… the Grundfos CM-PM 1 series pressure booster system is ideal for instant water heater showers while providing strong, constant water pressure around you house and garden. 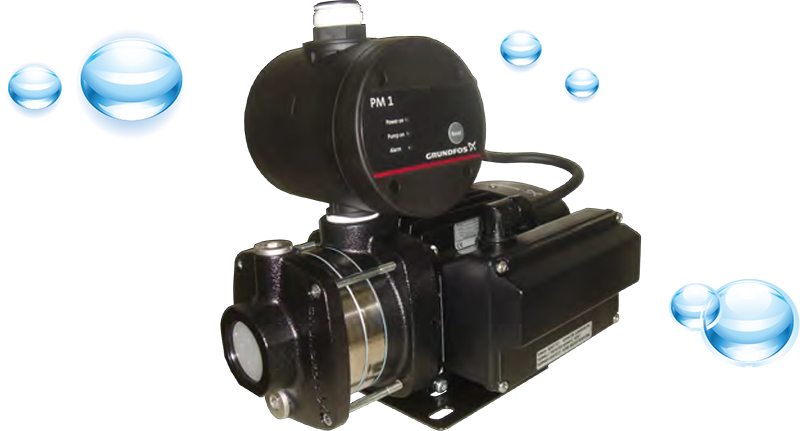 The CM-PM 1 series is a compact, quiet yet powerful multi-stage pump with vuilt-in pressure control and maintenance free design. Major pump components are manufactured from corrosion and wear resistant stainless steel for a longer life-span. With superior Danish technology, sterling quality and the fact that only Grundfos pump components are SIRIM certified, you are assured total peace of mind and satisfaction when you choose Grundfos. Grundfos, bringing modern comfort to your home. 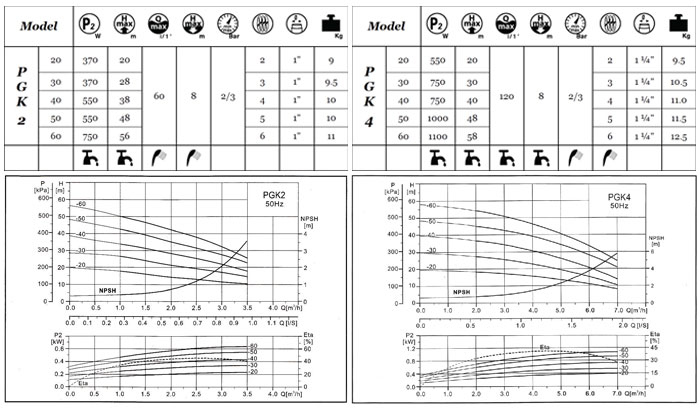 Which model of pump should I choose? 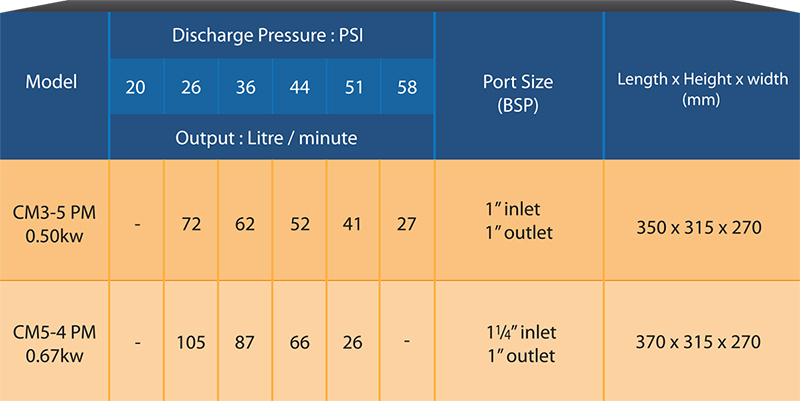 Why should you install a water pressure pump? To increase the water pressure while there are multiple bathrooms using water at the same time. Where to install the water pressure Pump? What is our installation include? Our installation including Cold Water Pipes, Bypass valves, Check Valve, Union Valve and Labor. When should I turn on the pump? Is the pump high electricity consumption? 13 Amp single phase plug point.